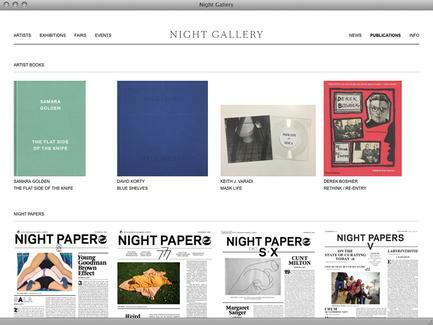 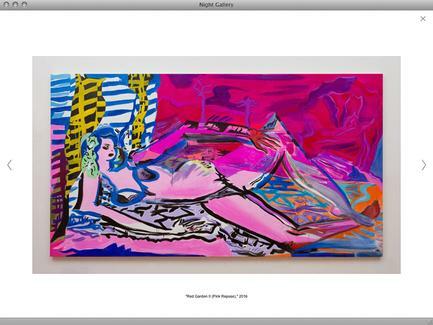 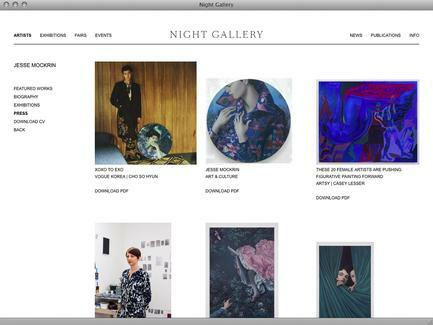 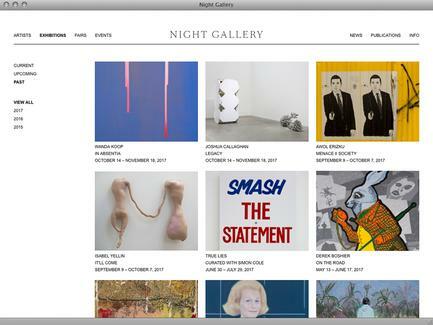 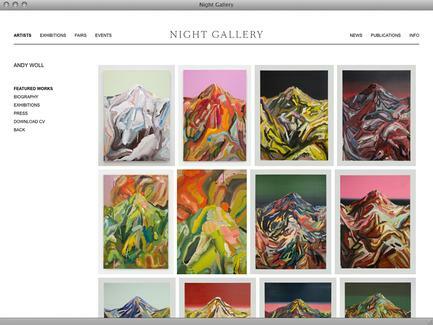 Night Gallery was founded in Los Angeles in 2010 by artist Davida Nemeroff. 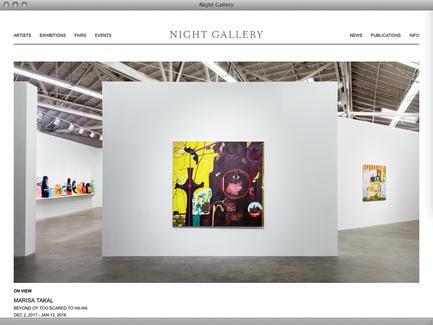 The gallery originally opened in a strip mall in Los Angeles’s Lincoln Heights neighborhood and has since moved to generous space in the city’s downtown. 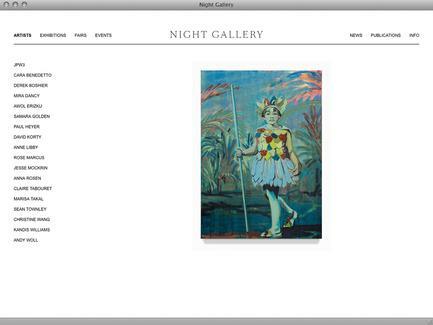 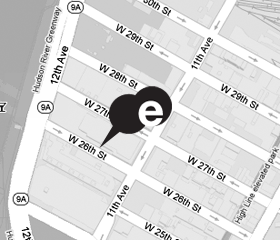 In its early years, the gallery was only open at night: 10pm to 2am. 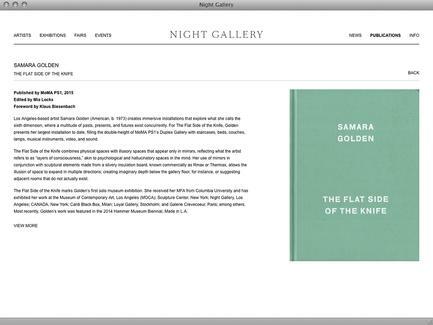 Thus its name. 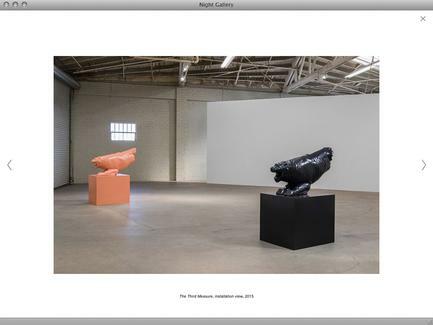 The gallery's artist-driven program—the initial impulse for opening in 2010— continues to be central to its identity as it has expanded internationally.